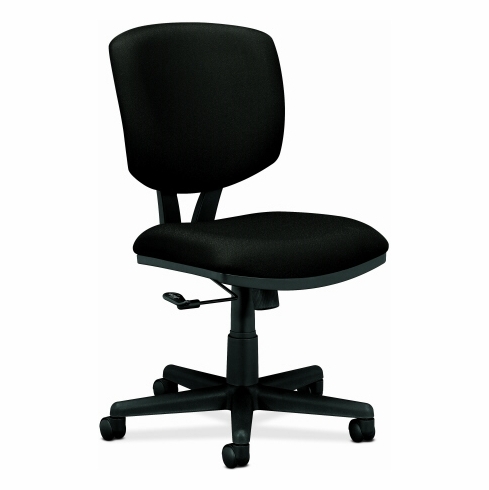 HON Volt™ Series Office Chair with Arm Option  Free Shipping! HON quality at an affordable price. These HON Volt series office chairs ship out in 1 business day from one of our 30+ local warehouses.